Godly Play is a method of religious education and spiritual direction for children. The goal of Godly Play is to teach the art of religious language, parable, silence and liturgical action in order to help us become more aware of the mystery of the presence of God in our lives through sacred story and symbol. Our dedicatedGodly Play room provides an enriched environment with picture books and art materials to evoke creative response to the stories we share. The engagement and wonder fostered by Godly Play from Prep through to Year 3 create a deep well to draw from in later years. 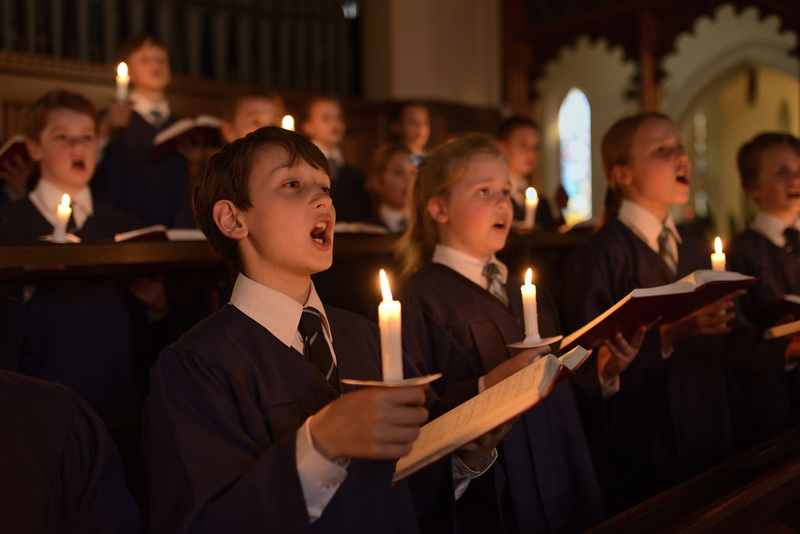 Religious Education in Years 4-6 attends more explicitly to the Anglican tradition, as expressed in our liberal catholic heritage at Christ Church. Informed analysis and critical thinking are encouraged, with an emphasis on inclusiveness and religious literacy.